LAFtech supply quality media conditioning equipment and other related products Australia-wide. 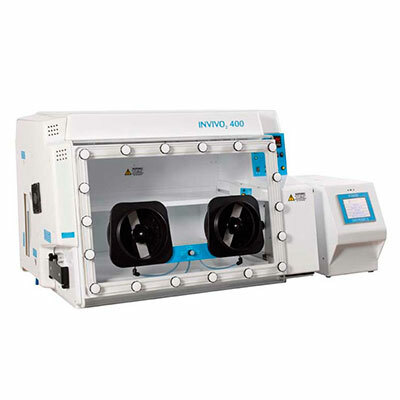 Ruskinn HypoxyCOOL Media Conditioning Cabinets complement the range of controlled environment solutions available from our Australian laboratory and filtration products company. HypoxyCOOLTM is a patent-pending process that pre-conditions liquid media from an ambient (or unknown) oxygen concentration to a user-defined oxygen level, within a short period of time. 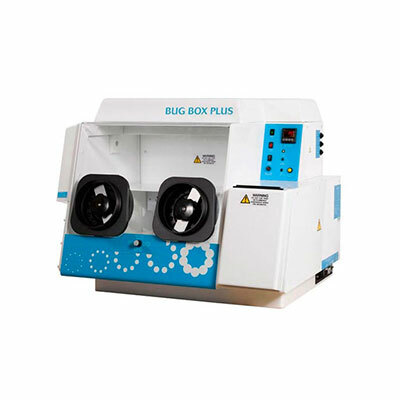 It is a vital step for improving cell yield and reducing artefact-driven, gene expression changes in all tissue culture processes. 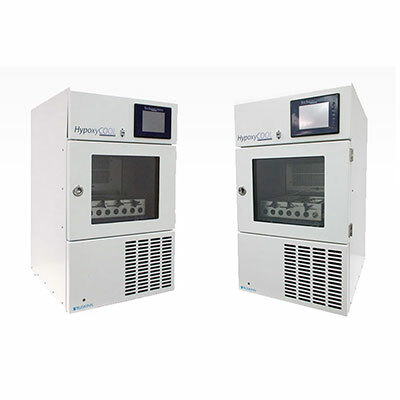 LAFtech HypoxyCOOL Media Conditioning Cabinets – Controlled Environment Media Conditioning Equipment Supplier / Ruskinn Media Conditioning Cabinet Suppliers Australia. 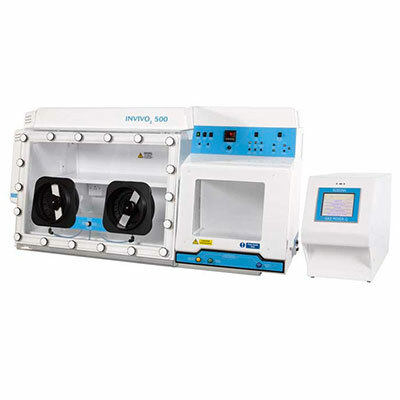 Fully compatible with tri-gas incubators or hypoxia workstations.